If you are just starting your lash business, it is especially important for you to choose the right supplier. Eyelashes are fast-moving products, and everyone has a high sensitivity to new mink lashes products and high quality mink lashes products. Doing lash business at the beginning Selecting the price The only result of neglecting quality is to end your favorite lash business at a loss. Have you investigated the quality of the lash business? 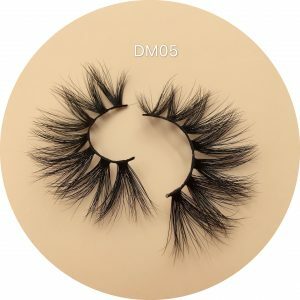 If you want to do lash business, you must start with the best-selling, best mink lashes quality. . . .
We are suppliers. We have met many and many such customers. I really believe that we are right. 95% of us are American customers. Every day, many old customers place orders. The quality is not good. There will not be so many old customers placing orders. You may have just started to have no experience with the mink lashes product. We met many customers and summed up a lot of experience. Write a blog. Can you look at it? It doesn’t matter if you buy or buy our mink lashes products, as long as it is useful for your future lash business. You can also buy $2 to $5 and try it out and then decide it is not too late. 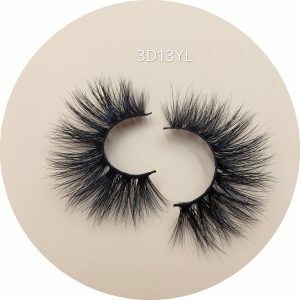 In fact, the name is called 3D mink lashes, but the quality is very different. The market is very transparent, we do not need to provide false information to you, it is best to look at the real thing. http://www.selfitlashes.com/. And many customers find it directly according to our brand, many of our customers are introduced by old customers. I believe that you will not recommend it to your friends. I believe that you are not willing to recommend the quality of the free delivery. Think about yourself why so expensive cosmetics are sold so well, I take cheaper, free to send you afraid to ask. 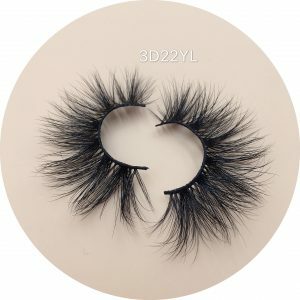 You like to buy cheap goods, but do you like that all the mink lashes goods you sell are returned by customers? Do you still have to pay the freight? 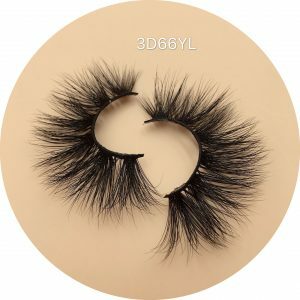 Good quality mink lashes are sold at a price that is expensive, but it is very cheap to use. Do you agree? It doesn’t matter if you buy or not, I really tell you that you will take less detours and succeed soon. If you want to start lash business it is necessary to choose our four high-end mink lashes products. These four products are very popular in the market and just started to be popular. If we can stand on the market and seize the opportunity, we will successfully sell these four mink lashes products. A very good opportunity. Get the products with high market recognition. It is very important for you to accumulate credit and win more customer collectors and sharers!